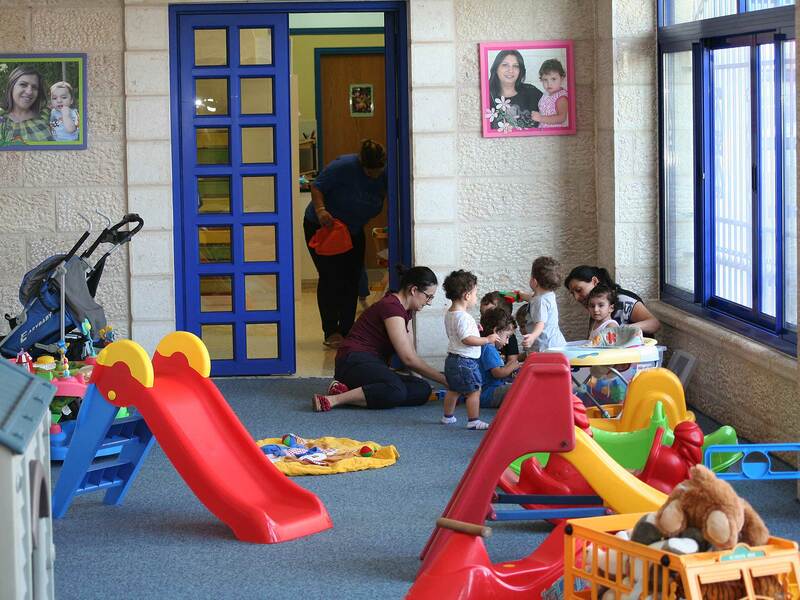 More than 80 toddlers and babies of various religious and social backgrounds are taken care of at our daycare center on five days a week. Every single one of them is unique and a gift temporarily entrusted to us. So we make individual care and support of each child our priority. The curriculum tailor-made to this age group ensures an excellent introduction to primary education and a grounding for the children to start school. We help them to develop their skills and abilities, to discover their gifts and nurture their personality. 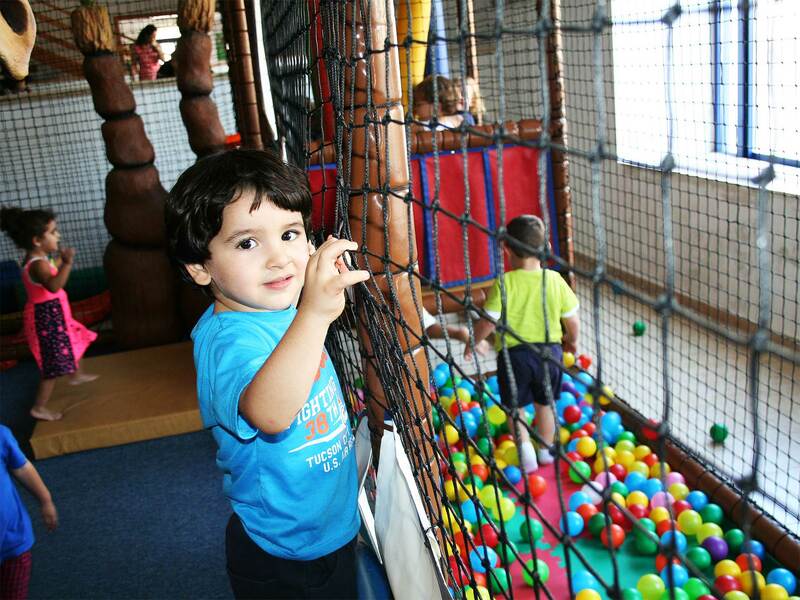 The new bright and spacious classrooms located within convenient reach of Beit Al Liqa’s other facilities, such as our outdoor and indoor playground, provide ample opportunity for the kids to play, romp about, exercise and explore. 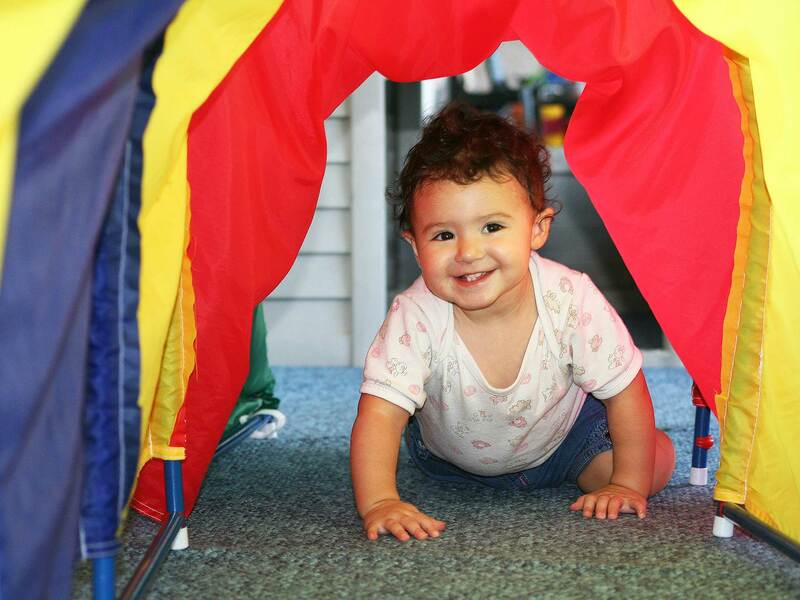 Children find a loving home away from home with us, a place to feel safe and sound. Christian values are central to the entire ministry. By teaching the children to be peacemakers and sowing the seeds of Christ’s love into their lives, we seek to help raise a generation of peace. 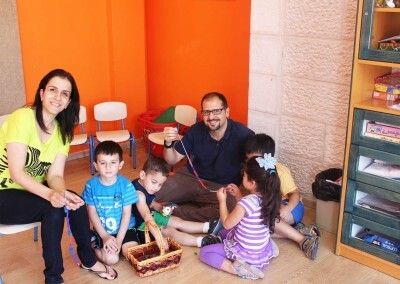 Many of these children keep coming back to attend Beit Al Liqa’s other kids’ programs and events. Some even stay with us all the way into young adulthood. One essential part of our daycare ministry is building rapport with the parents. Through constant parent-teacher communication, parent counseling and assistance, it is our aim to ensure requirements for the children’s welfare and wholesome growth are met not only at daycare center but also at home. 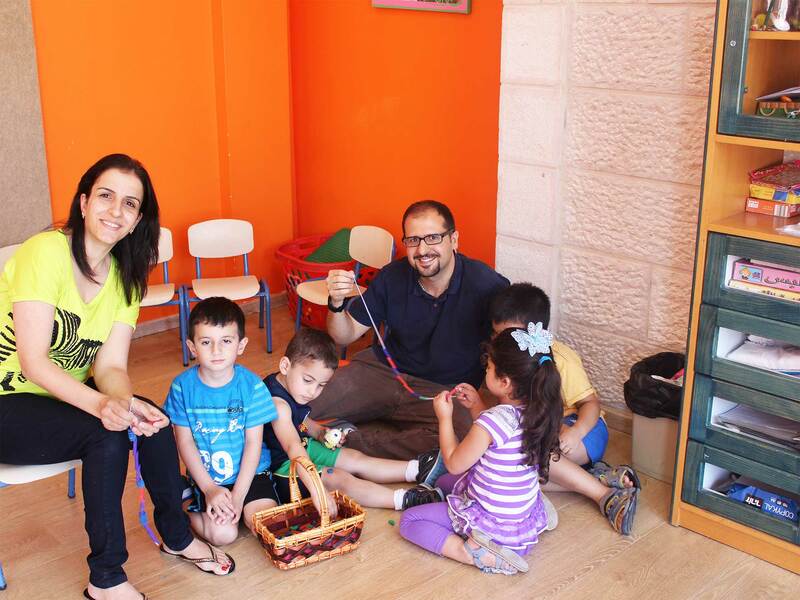 Our daycare center is run by qualified Christian and social education professionals.